Every school year on 6 contest days (in Oct, Nov, Jan, Feb, Apr, May) 30 mathematics contests are held online in English and French for grades 3-12. 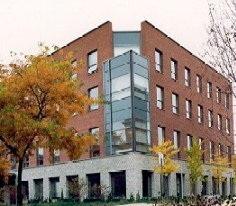 The SCM School of Competitive Math was established in the summer of 2010, in Ottawa Ontario. for grades 4-6 students and teachers. Think About Math! (TAM) is designed to ignite enthusiasm in high school girls for mathematics. Note, undergraduate students interested in Thematic Program Activities at Fields are welcome to register and apply for travel support if required.